How to Make Sushi – Our Top Tips! The very best sushi takes real art to create. The perfect roll, the perfect rice and perfectly prepared seafood; if you want to serve up something special at home, or want to improve your sushi making skills, these top tips will help you make better maki and nail that nigiri! If you haven’t got the right rice, everything except your sashimi is going to be an absolute disaster. Trust us. Sushi rice is very different to regular pilau or long grain rice. It contains extra amylose (a special sort of rice sugar) compared to the sort of grains your serve with a curry or coronation chicken! This extra amylose is what makes sushi rice so sticky. You need this stickiness to hold your sushi together. Look for special short grain sushi rice to make sure you’ve got it right. Many of our tips are all about rice. That’s because rice is fundamental to the success of your sushi. 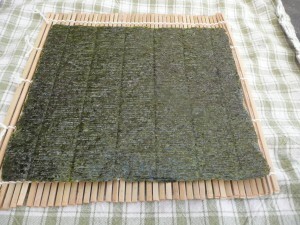 Being able to cook up the perfect sushi rice is so important that itamae train for up to two years, just to get it right. 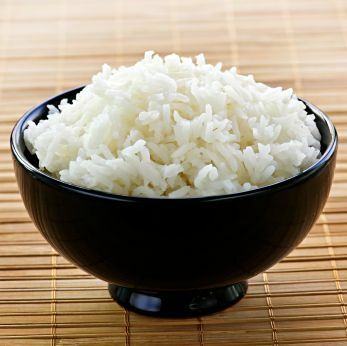 When you buy your rice, you’ll find that it’s been processed with extra rice starch powders. This can have a nasty talcy taste and consistency which can make your rice extra goopy after cooking. So, you need to get rid this residue before you get cooking. 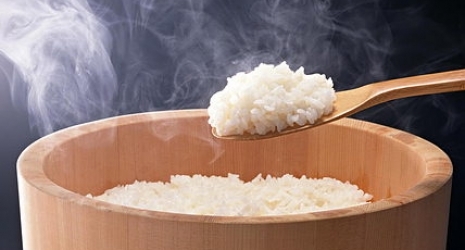 Give your rice a really good rinse before you get started to make sure your sushi is en pointe. Unseasoned rice vinegar, sugar and salt are the all-important flavourings which go into your sushi rice after cooking. But, if you wait too long, your seasoning could be a disaster. 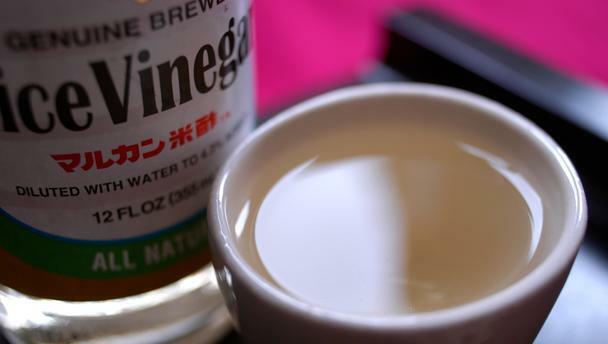 Make sure you add vinegar as soon as your rice is cooked, otherwise it won’t get absorbed. With your rice ready to go, it’s time to get rolling. For rookies, this is often felt to be the trickiest stage in making sushi, but a little practice goes a long way. Keep at it, and you’ll find that your futomaki, uramaki and temaki get better and better every time. If you’re completely new to this, there’s one important fact to remember: always place your nori shiny side down before you start adding ingredients. Your filling should go on the matte side of the sheet. 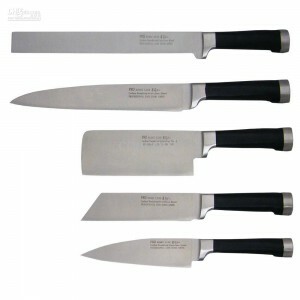 A true sushi chef takes great pride in their knives – they’re the tools of the trade after all. 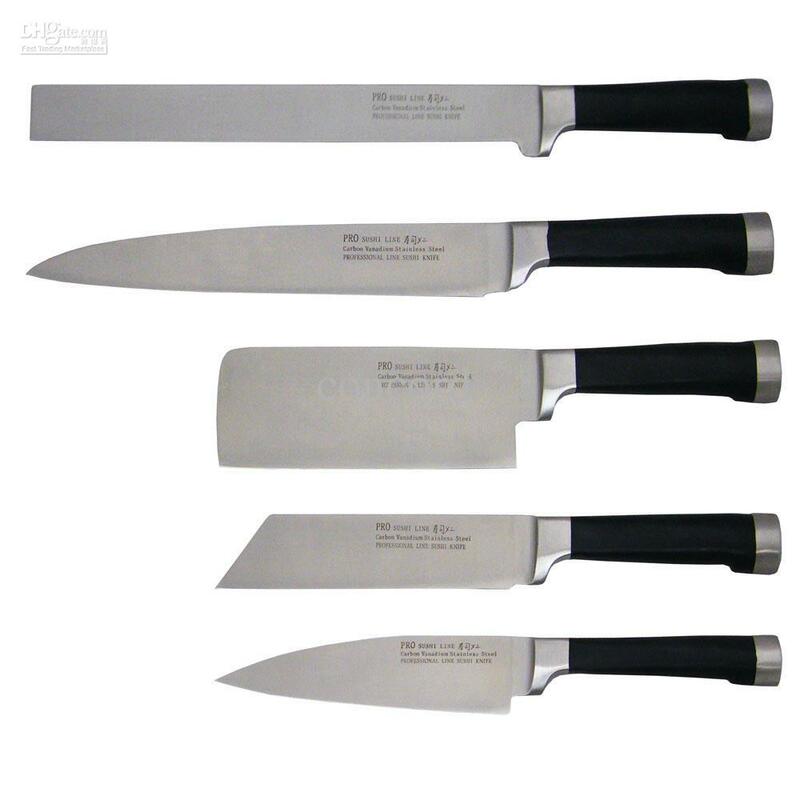 Keeping your blades sharp is really important to great sushi. A sharp blade won’t just make sure you slice your ingredients precisely, it will also be your friend when it’s time to slice your rolls. A blunt knife can totally squash your lovingly rolled maki, while a sharp version will glide right through, leaving you with beautifully circular rolls. Do you have any helpful tips to share with your fellow sushi lovers? Or are you going to stick to our scrumptious sushi takeaway and leave the cooking to the experts? Let us know! This article was posted in Healthy Eating, Sushi FAQs. Bookmark the permalink.